Our accredited inspectors, internationally certified with years of experience in your branch of activity, represent your interests in the factory and closely monitor all the production process in China daily or when requested by you. The inspector tracks on site each steps of the production process and detects the eventual productions defaults in real time, helps you and your vendor to correct them quickly by putting his experience and know-how at your service. Our inspector makes sure that your requirements and schedules as agreed initially upon with your manufacturer are met in terms of production timing and deadlines, material, quality, compliance with international standards and delivery time. 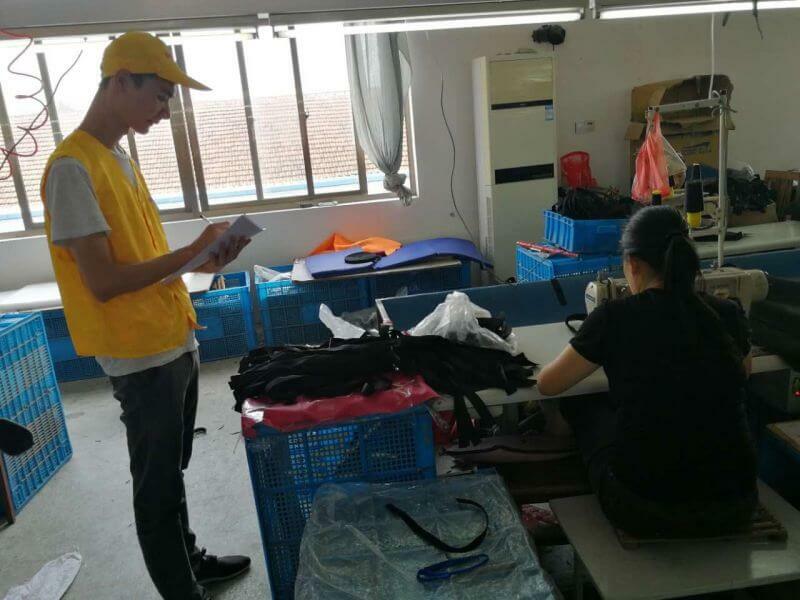 For production of high technical content and high added value, it is advisable to have an internationally certified inspector inside the factory throughout the production monitoring your order and reporting back to you daily so you can identify and fix problems in real time with the help of your highly qualified authorized inspector, independent of all commercial interests in China. – Sunchine Inspection represents your quality standards at all times, as if you were in the factory yourself. – Production processes on constant supervision: the inspector closely monitors your production and reports daily on product quality and production progress to identify, fix problems quickly and implement corrective actions in real-time. – We ensure materials and components, production quality and schedules abide by all the requirements you and your manufacturer initially agreed upon. – You avoid unexpected costs and delays and make sure that your production process is running smoothly.